CANNON BALL, N.D. (AP) – Protesters ousted from private land where they tried to block construction of the Dakota Access oil pipeline burned vehicles and built roadblocks along a North Dakota state highway where they faced off Friday with authorities. Officers with bullhorns commanded the protesters to leave the roadway, but the approximately two dozen people stood in defiance with their arms in the air. The confrontation came a day after hundreds of law enforcement officers forced out a larger encampment of activists in what was the most chaotic turn in the months-long protest against the pipeline that the Standing Rock Sioux Tribe and others argue could endanger water supplies and disturb cultural sites. One roadblock on state Highway 1806 was comprised of a burned SUV and sheets of plywood, and another was made up of two burned heavy trucks on a bridge over a small creek. Numerous military vehicles and work trucks were parked in the area early Friday, and officers in riot gear were present. Authorities did not immediately have details on damage to the bridge, or on plans to remove the roadblocks, and it wasn’t immediately clear whose vehicles were burned. The state Highway Patrol is maintaining its own traffic roadblock further along the highway to protect the public, according to Morton County sheriff’s spokesman Rob Keller. “That is not a safe place to be,” he said of the protest area. “We won’t step down from this fight,” he said. The nearly six-hour operation dramatically escalated the dispute, with officers in riot gear firing bean bags and pepper spray. No serious injuries were reported. Morton County sheriff’s spokeswoman Donnell Hushka said 141 people were arrested. Among those was a woman who pulled out a .38-caliber pistol and fired three times at officers, narrowly missing a sheriff’s deputy, according to State Emergency Services spokeswoman Cecily Fong. Officers did not return fire, she said. 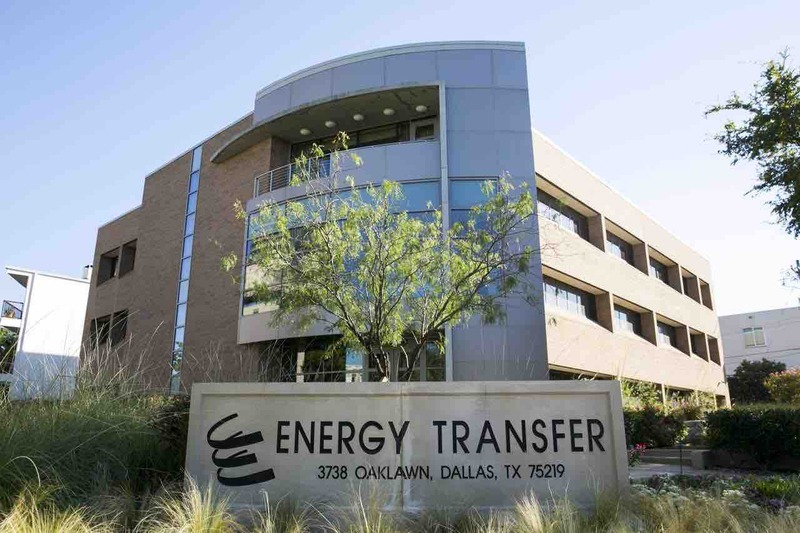 Texas-based Energy Transfer Partners is working to complete the 1,200-mile pipeline to carry oil from western North Dakota to Illinois, and state officials say no sensitive cultural sites have been found on the route. The tribe has gone to court to challenge the U.S. Army Corps of Engineers’ decision granting permits. A federal judge in September denied its request to block construction, but three federal agencies stepped in to order construction to halt on Corps-owned land around Lake Oahe, a wide spot of the Missouri River, while the Corps reviewed its decision-making. The opposition ratcheted up over the weekend when protesters set up camp on the land owned by Energy Transfer Partners — putting themselves for the first time directly in the project’s path. The operation to push out the protesters began a day after they had refused to leave voluntarily. The camp cleared on Thursday was located just to the north of a more permanent, larger encampment on federally owned land that has been the main staging area for hundreds of protesters, including Native Americans from across North America, environmentalists and some celebrities. Many of the protesters returned to that site Friday to regroup and reunite with others who had been arrested the day before. There were no immediate plans to try to reoccupy the private land or to build a new camp elsewhere in the pipeline’s path, protest camp spokesman Cody Hall. “That’s something in the air for people to grasp onto, think about, but I don’t know if that will happen today,” he said.